As a homeowner, one of your main priorities is to make sure that your home is the safest, cleanest, and most comfortable place for your entire family. 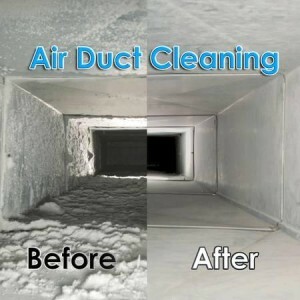 You would want to ensure that your family is breathing clean air at all times, which is the primary reason to get your ducts professionally cleaned on a regular basis. We pride ourselves in being experts and professionals when it comes to keeping the air in your home healthy and pollution-free. Many homeowners call us to take care of the allergy and dust problems in their homes. Wherever air quality is poor, Sonoma County Comfort Heating and Air is there to solve the problem. Our experts tpend the time to properly clean your ducts, using biocide in fogger to kill spores. This ensures that your ducts will be truly clean, and you'll be breathing easier, by the time we leave your house.